Many issues can occur while brewing. They can be major or minor, but for the most, it's usually minor things that can be fixed on the drop of a dime. Here, you will learn how to turn your nightmare into a dream of success with small, simple precautions and changes. One of the major elements in bad ingredients is water. Many people do not realize this, but bad water can affect the taste in beer. Poor water will not make a good batch of beer. Filtered and chemically treated water is very important and is the essential first step in making a good batch of beer. 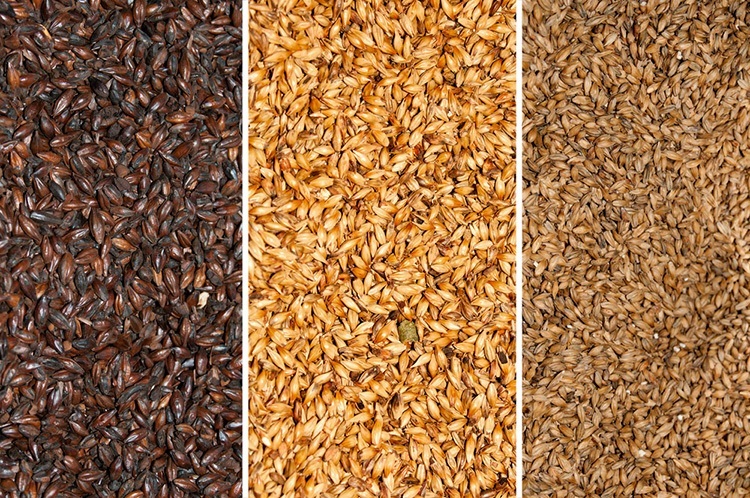 Malt also plays a big part in making a good batch as well as finding the right yeast. These elements play a big role in creating a tasteful result. 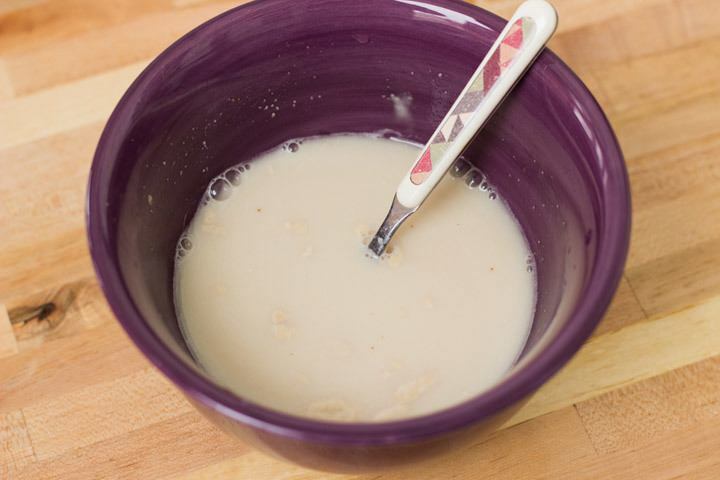 If the home brew mixture is not at the right temperature when it enters the wort, it can cause a delay in the fermentation, or it can cause it not to start at all. When this happens, you can try to activate it by moving the fermentor to a warm place or standing it in hot water. 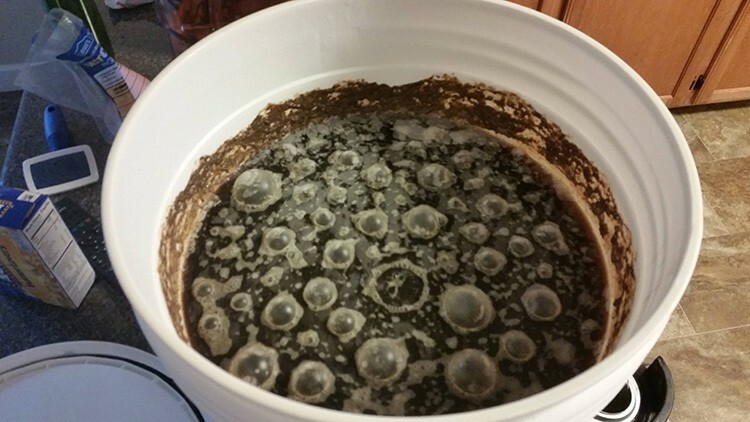 Bad yeast may also put a hold on the fermentation starting. It may take up to 6 to 8 hours before there are any signs that fermentation beginning. It has also been known for it to take up to 72 hours before signs appear of fermenting is in progress. Do not panic if no signs appear immediately but do get concern if nothing is happening after 72 hours. That means something is definitely wrong. Some people use a hydrometer to check the gravity to make sure the fermentation is complete. It's better to be safe than sorry. Most bacteria sends off bad odors. In the case, you smell a foul odor coming from the beer it is more and likely trying to tell you that it is infected. There are also times when the smell can be somewhat sweet instead of foul. A malt vinegar smell or a cidery vinegar smell are also signs of bacteria. The number one sign of bacteria or infected beer is the taste. If it doesn't taste right just throw it away and start all over. Most of the time when you taste it, it will have a tart or sour taste. Make sure to sanitize down everything before starting new process. There can never be a situation where there is too much sanitizing. The more you sanitize, the better the chances will be of avoiding bacteria. Dirty bottles with grease or oil in them can make your beer go flat quickly. Make sure your bottles are thoroughly dry and sanitized before bottling your beer. If you are using used bottles, make sure to use a no-rinse sanitizer. This will help having to not use bleach to where you will then have to rinse with sterile water. That's just another step that you can avoid. A no-rinse sanitizer is a one-stepper, and you can quickly move on to the next procedure. Work smart and not hard. Do not overflow your bottle. Too much yeast in the bottle with the top not being tightened will and can flatten the head. This will cause a flat beer. 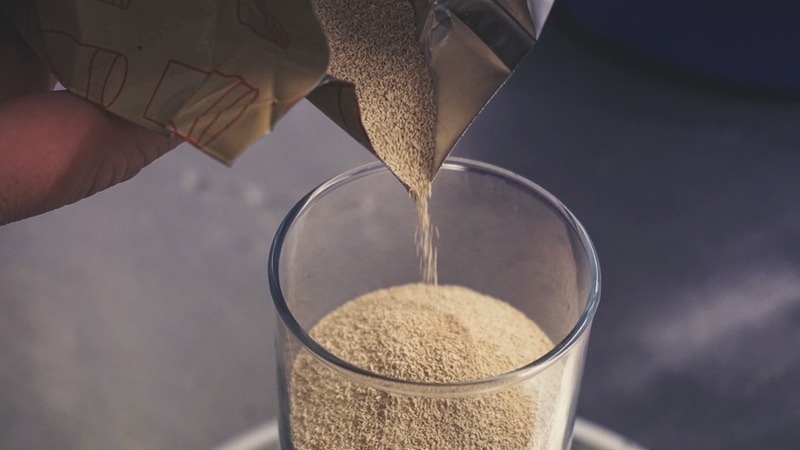 Yeast is infected by temperature in a huge way. It gets dormant if it is too cold and if it's too hot it goes into a stage of stalled fermentation to where conditioning it will do no good. This stage is hard to fix, and it may not be recoverable at all. It is not good to choose the summer time for brewing beer if you don't have anything to help keep the fermentation cool. Fermentation temperature control is one of the main keys to producing good beer. The beer will suffer from the loss of flavors and aromas if the fermentation gets above 70 -75F. Investing in a thermometer may be a good thing if you are not good at judging temperature. Checking the temperature is vital before entering your yeast into the wort. 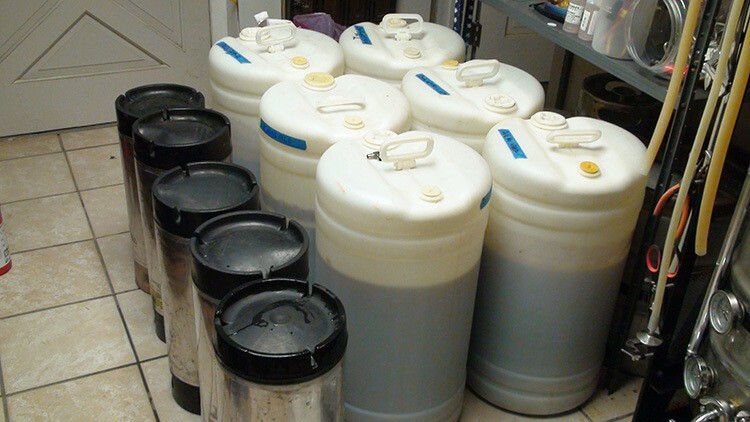 The waiting period for bottling or kegging your beer should be approximately 2-3 weeks. Waiting for this amount of time enhances the chances of good results. The yeast has to settle at the bottom of the vessel which promotes the outcome of great beer. There is no need to rush. The hardest part is over, so just lay back and wait patiently. A key factor that is not discussed much on bottling is the bottle. The brown ones for some reason are much better than the clear or green ones. It protects the beer from rays of light not allowing the compounds of the hop to be destroyed. 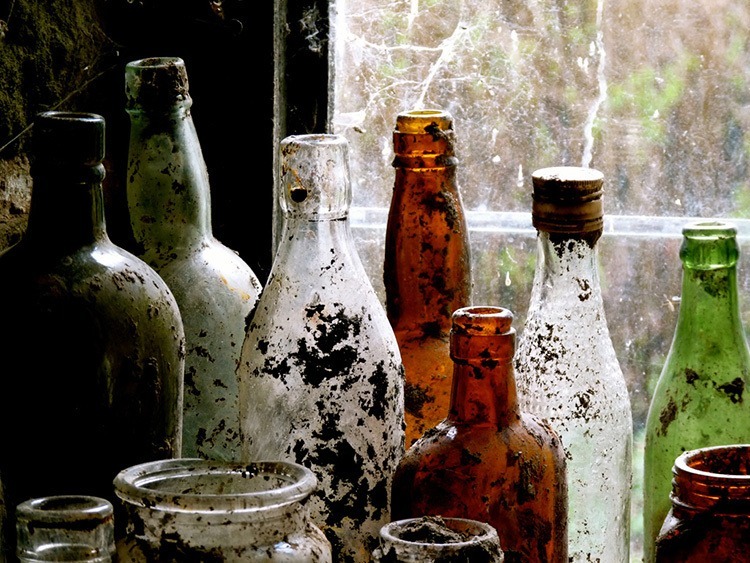 It does not matter if the bottle is made of glass or plastic, but it does matter if the bottle is dark or light. Storage is also important. Maintain your finish product in a dark, cool area. The less heat, the better it is. Room temperature is always a plus. Like everything else in the world, there is an up and down period for everything. 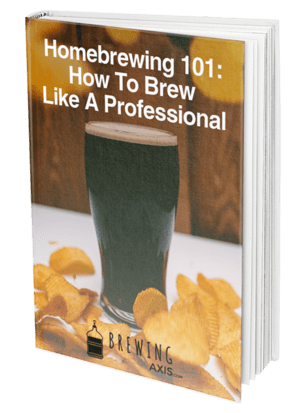 Issues that occur while brewing is not the end of the world. The best thing to do is to dissect what may cause the problem and then decide how you are going to fix the problem. Step by step planning can and will help overcome a lot of problems that may occur, so don't ever get discouraged just get prepared.